Here are links to a few of our recent photo albums. 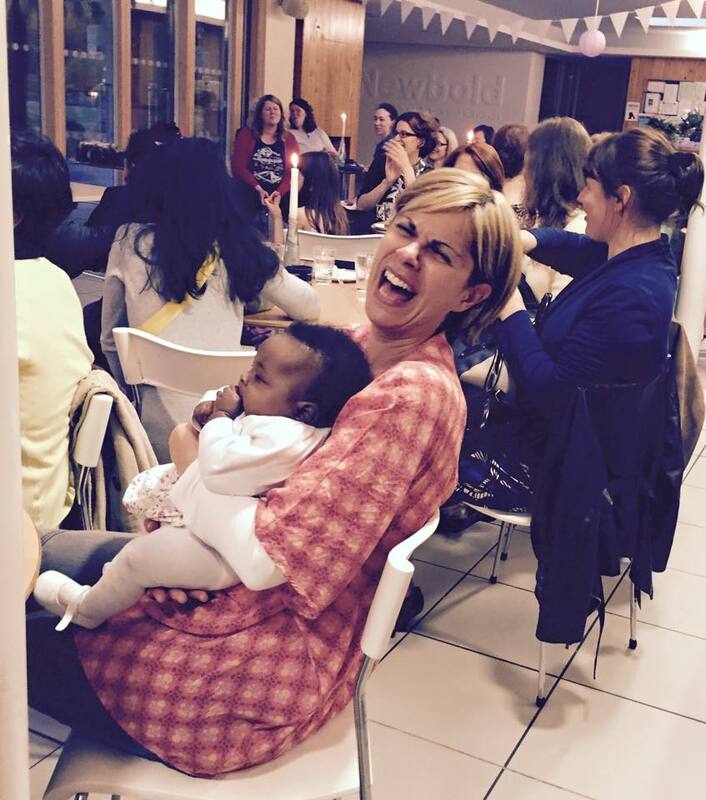 Take a look at more photos on The Newbold Sisterhood Facebook page. The Newbold Sisterhood's Mariola Pedreira and Anna Radosh visited Łódź, Poland, in October 2018, when the Newbold Sisterhood was invited to speak and participate at a women’s event where 120 attended from all over Poland. A group of ladies from the Sisterhood were honoured and privileged to spend the day helping at the camp in Dunkirk.